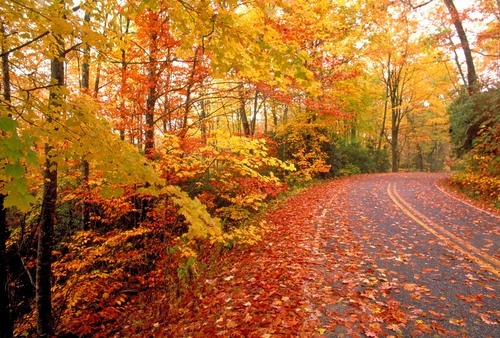 Fall atau Autum. . HD Wallpaper and background images in the God-The creator club tagged: god. 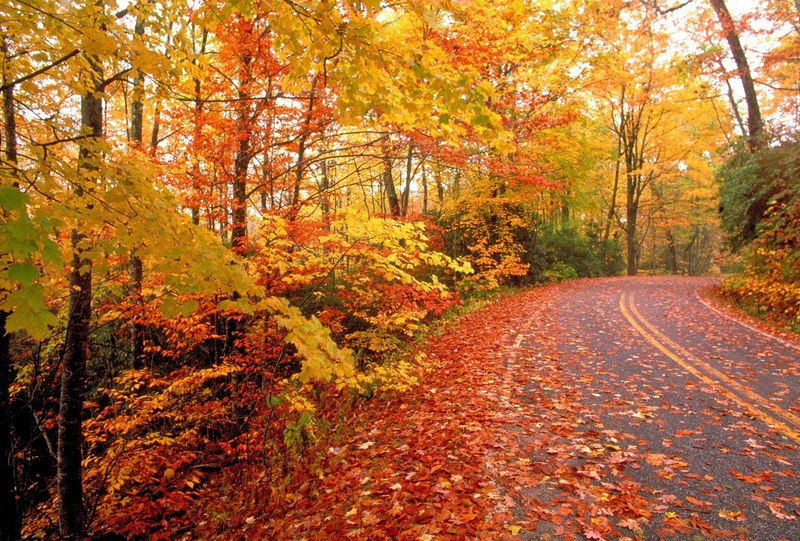 A Beautiful Autumn Scene !